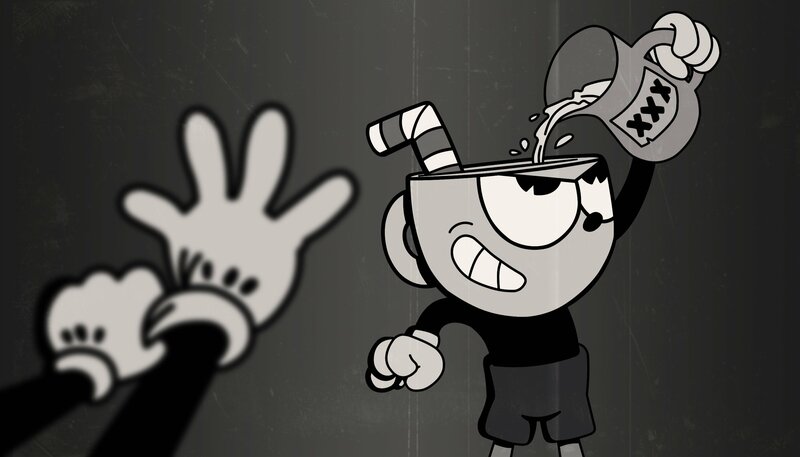 After seven years of development creators Chad and Jared Moldenhauer – of StudioMDHR– have finally released their highly anticipated, side-scrolling run-and-gun shooter Cuphead. Initially teased during Microsoft’s E3 press conference back in 2014, the game has suffered multiple delays, developer problems, and funding issues throughout its life cycle; it was even rumoured for a time that the game was on hiatus, never to be made available to the general public. However, that was then, and this is now. The game has been available since September 29 of 2017 on both Xbox One and PC, and retails for $19.99 USD ($26.99 USD if you want the Deluxe Edition which includes the soundtrack). The side-scrolling shooter puts the player in the shoes of Cuphead: a lovable little guy, with a cup for a head. Gameplay mostly involves small bits of platforming with a boss fight at the end, and the player is shown a progress bar whenever they fail – a nagging reminder of how much of the level the player still has yet to conquer. Already with a bit of a reputation, those touting Cuphead often cite its difficulty. With a nod toward early 20th century cartoons, Cuphead’s world insists that the player should become immersed by the wild, and often surreal elements, at play on screen. Particularly endearing is the game’s warm, hand-drawn sense of style: all the models and environments were either pencil-drawn, or were created through stop-motion animation. The music is composed by Kristofer Maddigan and performed by a 13-piece jazz ensemble which, if nothing else, complements the aesthetic. Cuphead is currently available on both Steam and the Microsoft marketplace. Image Source: StudioMDHR Entertainment Inc.